Those born in the 80’s and 90’s have witnessed a lot of changes over the years. As we took a leap over from one generation to another, we had to leave so many precious things behind. Things which may not be known by some. The items on this list were once deemed popular during a time that saw many technological advances. A lot of these things no longer exist, but looking back, they were the top of the line or something we had to have. Here, we are listing some popular things from back in the 80’s and 90’s, to take you back down memory lane. 1. The Walkman was an iconic portable cassette player, that allowed users to carry their beloved songs wherever they went. Today, we take portable music for granted. Services such as YouTube Music, Spotify and others allow us to listen to music on the go. Before the internet, personal portable music didn’t exist until the Sony Walkman came along. 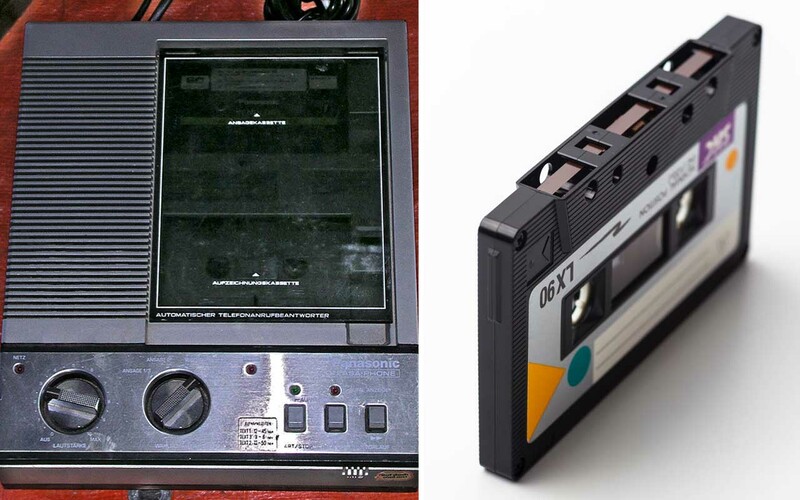 Sony’s iconic portable cassette tape players went on sale on July 1, 1979 for $150. Sony was disappointed with initial sales. 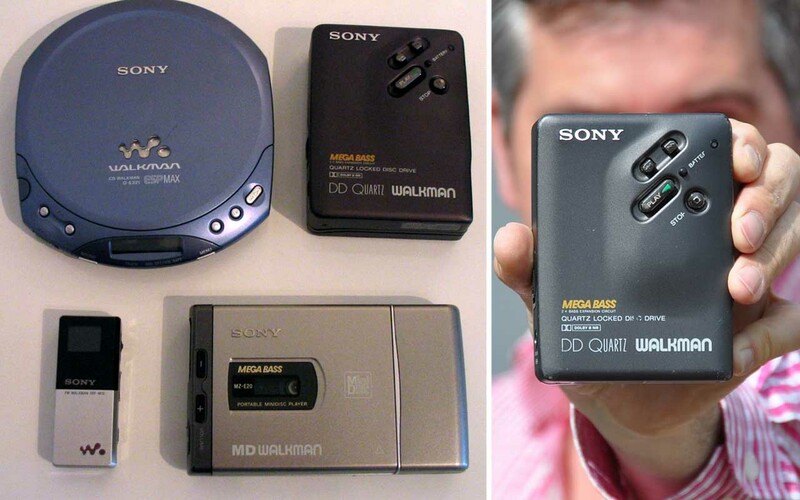 After a month, sales took off and the Walkman become one of Sony’s most successful items of all time. 2. 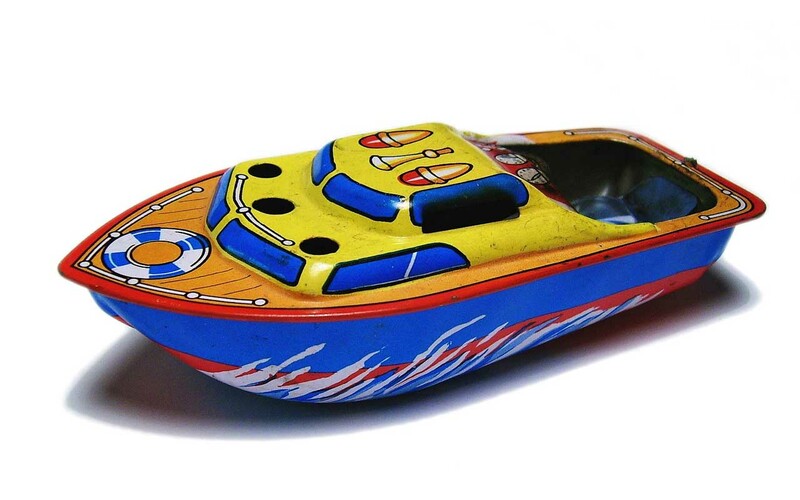 Pop-Pop boats were extremely popular among children during the 80’s and 90’s. It operated on candle or vegetable oil and made a distinct sound. The pop-pop boat was an extremely popular toy which was basically a steam engine without any moving parts. It was mainly sold at exhibitions and fairs, and utilized heat to move through water; similar to a steam engine. Powered by a candle or vegetable oil burner, the boat, which was made out of tin plate, had a boiler and one or more exhaust tubes. Unlike conventional toys sold on the market today, there was no on/off switch. 3. Before the world of streaming movies online, VHS systems utilized video cassettes to play movies. Today, they are fossilized. 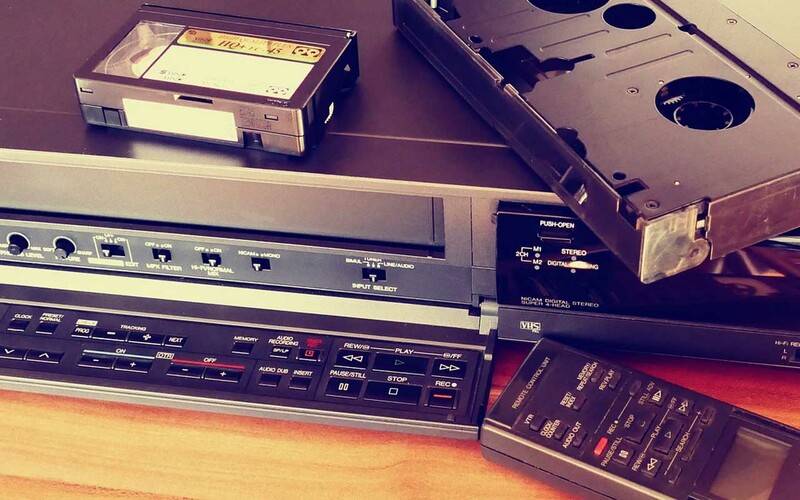 During the 80’s and 90’s, VHS tapes became the format of choice for millions of consumers. First released in Japan in late 1976, it arrived in the United States during early 1977. Since its arrival in the US, the technology changed the way people watched movies; changing the economics of the film industry. After the release of “The Lion King”, VHS tapes became extremely popular and reports show that “The Lion King” alone sold more than 30 million video cassettes in the US. 4. 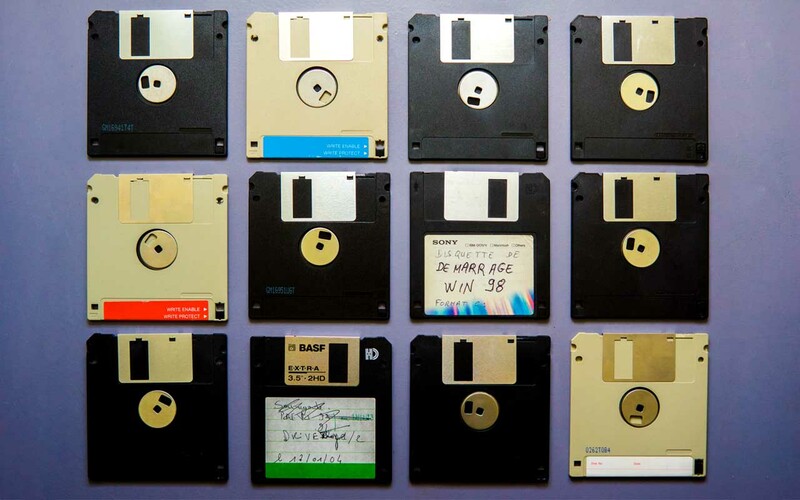 Floppy Disks were by far the most ubiquitous means of data storage in the ’90s. Today, most people only know floppy disks as the icon which saves their work on applications such as Microsoft Word. Long before USB sticks and external hard drives, capable of storing terabytes worth of data, there was only one way to transfer files from one computer to another. Floppy disks, a portable computer storage device, allowed users to handle data with ease. However, the largest capacity these rectangular plastic carriers could contain was 1.44 MB. So, if someone had to transfer 1 gigabyte of data, they would have needed 711 1.44 MB floppy disks. Today, storage devices are 50 times smaller and capable of storing terabytes worth of data. 5. 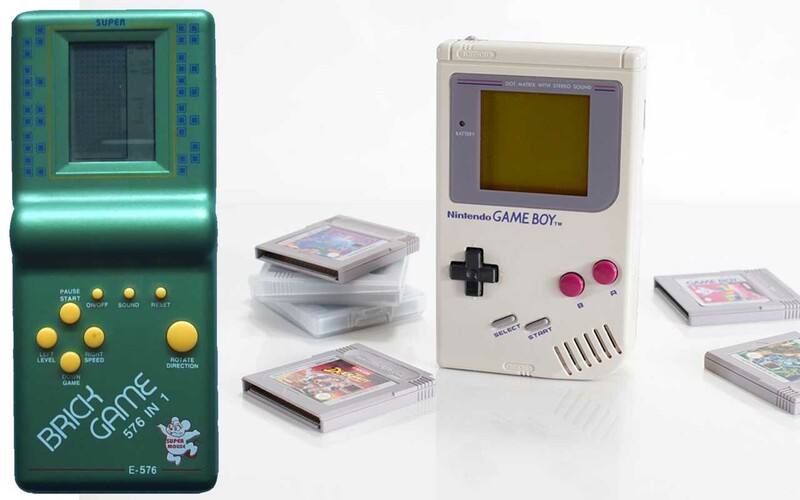 Brick Game and Gameboys were the perfect companion to waste time as it contained an umpteen number of games (as much as 9999 in 1). The Brick Game was a popular handheld game console in the late 1980’s to the early 1990’s. It was introduced mid-1980’s in China, originally as a clone variant of the original Tetris that dates back to 1984-1985. The LCD based system allowed users to play simple games styled after Tetris block matrixes. After it was introduced to the world, the Brick Game became extremely popular since they were affordable and found in almost all dollar stores or toy stores. 6. Tazos were little circular disks that came with packets of chips. They became extremely popular in the 90’s and often had Looney Toons and Pokemon pictures on them. The popular chip toys were mostly available with Cheetos and Lays products. Tazos were little circular disks that were found inside packets of chips made by Frito-Lay. 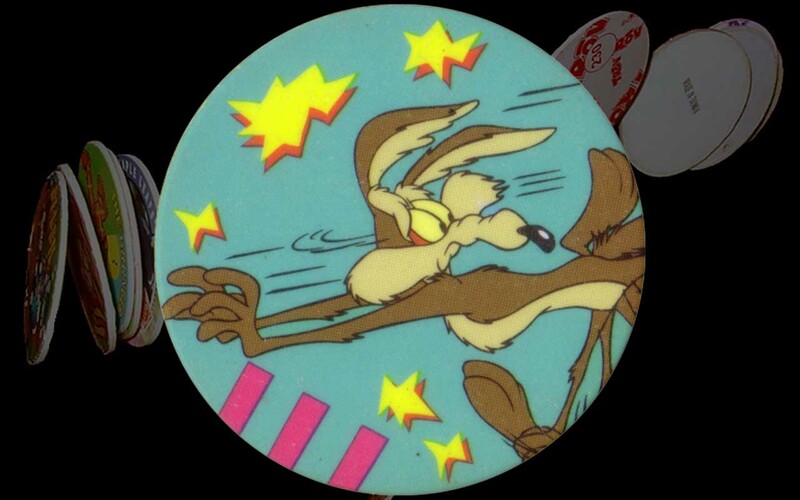 Although they are similar to Pogs, Tazos contained different cartoon characters as well as a score value. People often collected the chips and engaged in a game to win Tazos from other players. 7. Chat rooms and AOL Instant Messenger were once the window into a different world. The pioneering chat app, started in 1997, was the ancestor to the modern tweet and status update. Sadly, after text messaging and social media came to light, it started fading away. For millions of people, it was their first experience with internet messaging. 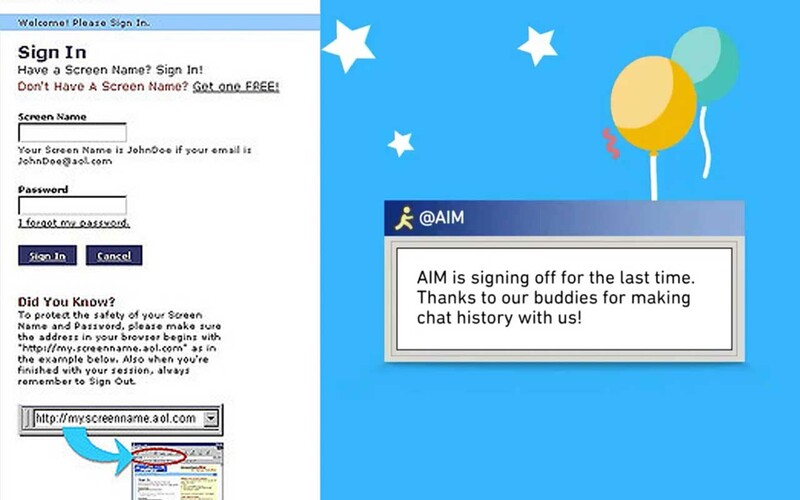 AIM paved the way for MySpace, Facebook, Twitter, Instagram, SnapChat, and other social media apps. It was the first big internet hit for young people from the 90’s. AOL Instant Messenger connected a generation to their classmates and crushes while guiding them through the early days of digital socializing. Released in 1997, the platform quickly gained popularity, since everyone was capable of talking to their friends and family members in real-time. During its peak, AOL was valued at $224 billion in today’s money. However, when text messaging was made available to the public, the platform saw a decline in its users. When messengers from Yahoo and Microsoft MSN were released, it battled to stay on top. Once Gmail released the platform that included live chats, AOL started fading away. The reason for their failure was because AOL never fully figured out the shift to mobile and how people were becoming more addicted to their phones. 8. Answering machines played a significant role in every day life during the 80’s and 90’s. The first commercially available answering machine was capable of screening calls, and holding up to 20 messages on a reel-to-reel tape. In 1971, PhoneMate introduced one of the first commercially viable answering machines. The Model 400 weighed 10 pounds, was capable of screening calls and holding up to 20 messages on a reel-to-reel tape. This was a significant achievement during the time since mobile phones were not invented yet and missing calls on land lines was quite heartbreaking; especially when it was from your crush. The model also allowed users to plug in headphones to retrieve private messages. 9. 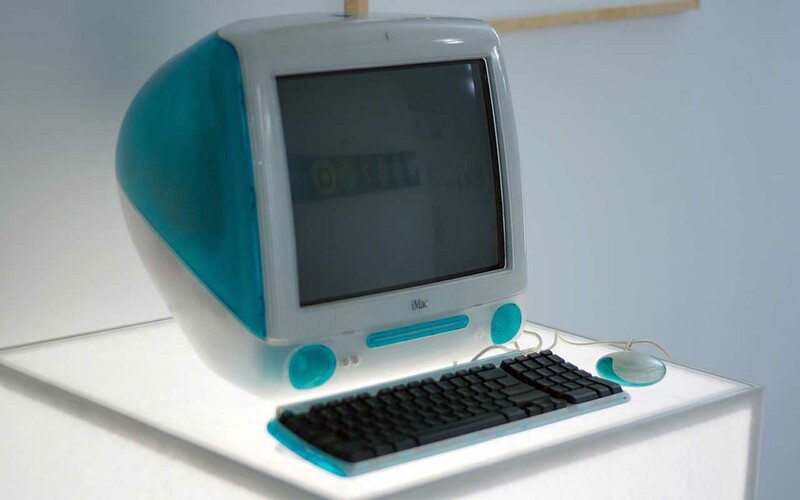 Teal iMacs, released in 1998, was soon followed by a candy-colored explosion of choices for its beloved users. When Apple first unveiled the iMac in May 1998, it had two characteristics that quickly made it the best-selling personal computer in America. It required minimal effort to set up and even contained a handle on the top that allowed its users to move the unit around with ease. It also had less cords flailing around, making it attractive to users who didn’t know much about computers. According to Apple, one-third of iMac sales in the machine’s first year went to first-time computer buyers. 10. Nintendo 64, released in the U.S. on September 26, 1996, revolutionized the world of gaming with 3D worlds and 64-bit graphics. This console is responsible for turning the video gaming industry into the immersive medium it is today. When Nintendo was working on the Nintendo 64, they initially had a different name chosen, Ultra 64. The company had plans to release the console with the name Ultra in it but just before the release, they learned that Konami had the word “Ultra” trademarked for its Ultra Games division. 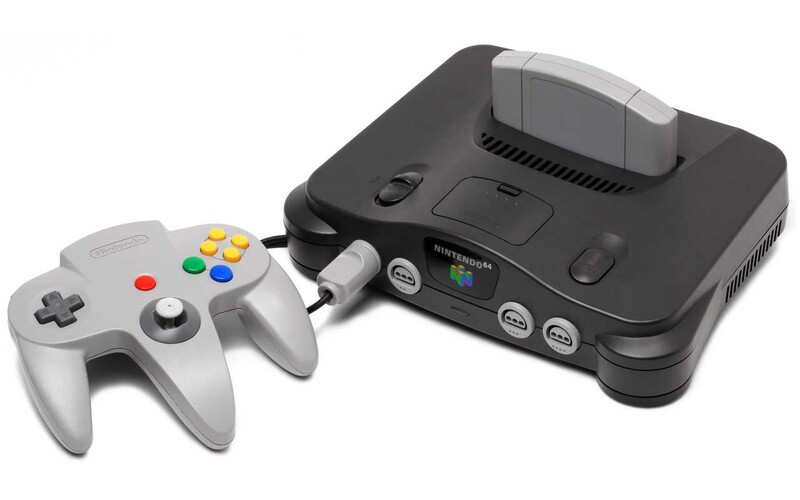 When Nintendo 64 was first released, the games were extremely pricey. Although games today cost about an average of $60, back then, each game cost about $75.